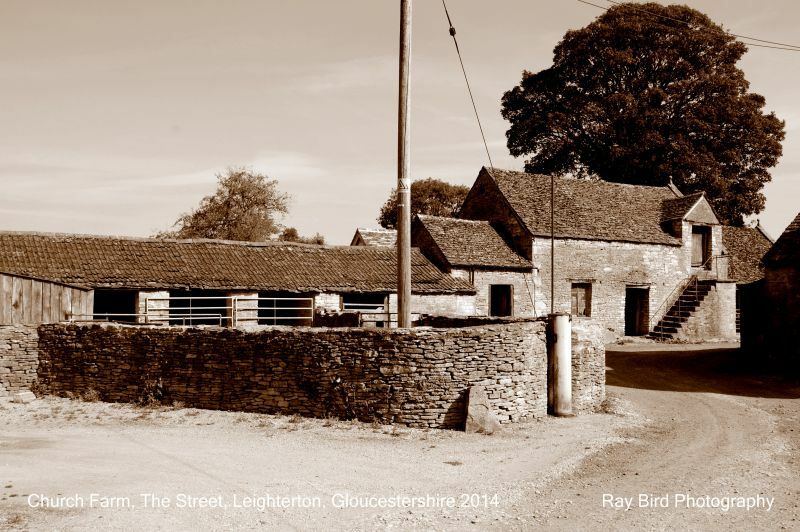 limestone; dressed quoins to central block; stone slate roof. Stable with loft over; single-storey additions at each end. to east not of special interest. Included for Group Value.